Welcome back to Cedar Class!! As we return to school following a hopefully “eggs”citing Easter break, it is hoped that children will arrive back in class reinvigorated and ready to tackle the new challenges that will present themselves within the “Cedar” classroom this term! As always, bringing to school and wearing appropriate clothing is still as important as ever and keeping an eye on it and remembering where you put it, sadly still applies! The highlight hopefully will be a joint Cedar/Maple Class production of “Wiz Wham Alakazam” (held over from last term) which is scheduled to take place in early May. I’m usually about as the children arrive at school, so if you have any questions about anything, please don’t hesitate to ask me. Please follow the attached link to see some photographs from the Harry Potter trip in February. The next one is planned for Wednesday 15th May 2019 at 2.15 p.m. Please encourage the children to use these interactive resources at home, sitting with them if possible and getting used yourself, to how they work. 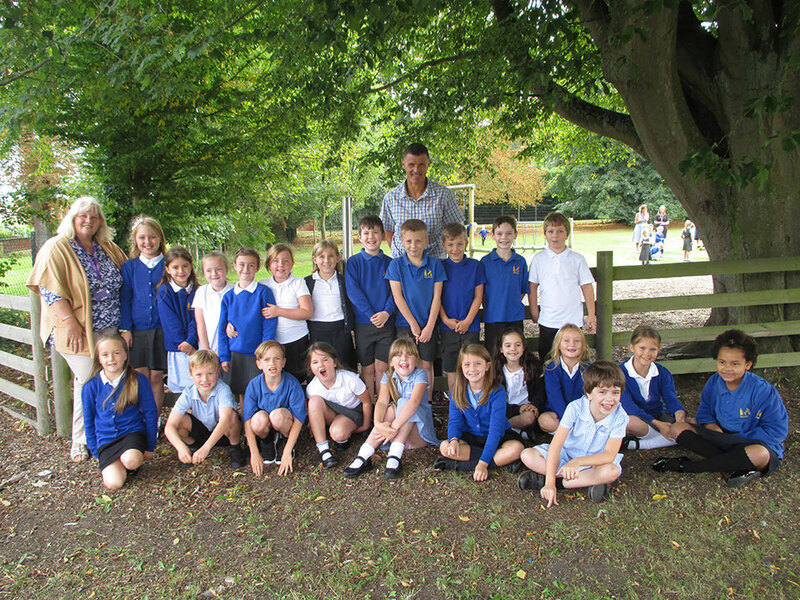 We continue to endeavour to participate in “The Daily Mile” as frequently as possible. Mrs Green is working with me every morning and some afternoon’s in Cedar class this term, helping to support the children’s learning. Monday: Spellings tested. New spellings are given out. Please return homework by today. Thursday: PE (kit and trainers needed) In colder weather, could you please put in extra socks and jogging bottoms, in case we choose to go outside. It is disappointing that many children have recently begun to “forget” their PE kit. Please help me to help children to remain fit and healthy by ensuring they have the correct kit at all times. Friday: Homework given out today. Every day: The children need waterproof trainers or boots for playing on the field. Maths “Arithmetic” sessions take place most days and we following the PATHS programme which includes recognising a “Child of the Day” and discovering new exciting adjectives. We also follow the “Good to be Green” behaviour policy where (as a bonus) house points are given out daily for children who remain green for the day.